BISHKEK -- A joint special commission made up of various government agencies has begun inspecting schools ahead of the new school year, 24.kg reported Thursday (August 16). The commission includes representatives of Bishkek city hall, the Ministry of Emergency Situations and law enforcement, as well as public health specialists. 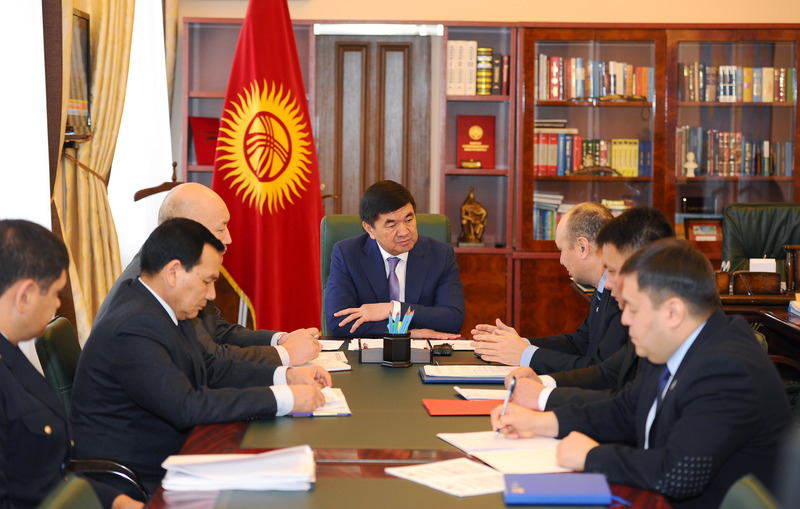 Such commissions check the readiness of Bishkek schools each year, according to Vice Mayor Asel Kulambayeva. The capital is struggling with school overcrowding, according to city hall. Last year, 147,160 attended schools meant to serve 75,975 children. City hall this year has budgeted more than 130 million KGS ($1.8 million) to repair schools, said Kulambayeva.